Your message has been delivered to Cabahug Dental Office (CFCCC Building) and you will receive a reply within 4 hours. 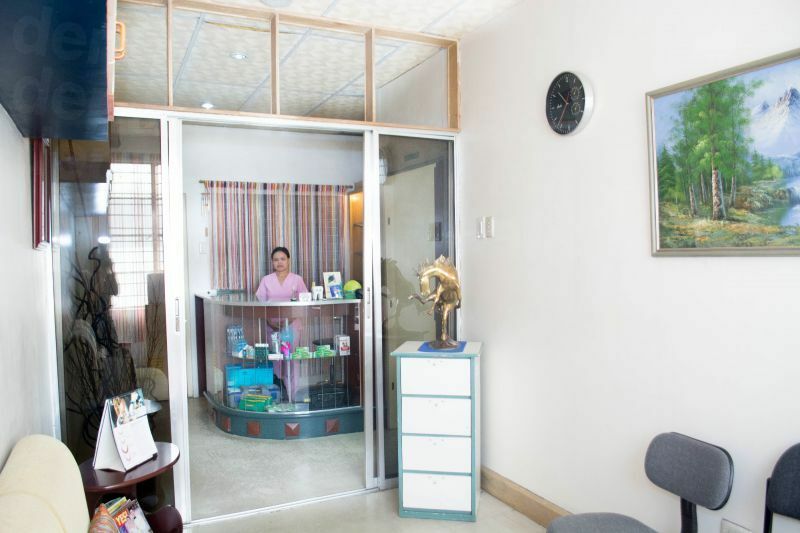 Cabahug Dental Office in located in the Philippines’ Cebu City – a lively, vibrant destination steeped in history and just over the bridge from Macatan Island where you can snorkel, dive and get away from the city crowds. It offers the best of both worlds for visitors. 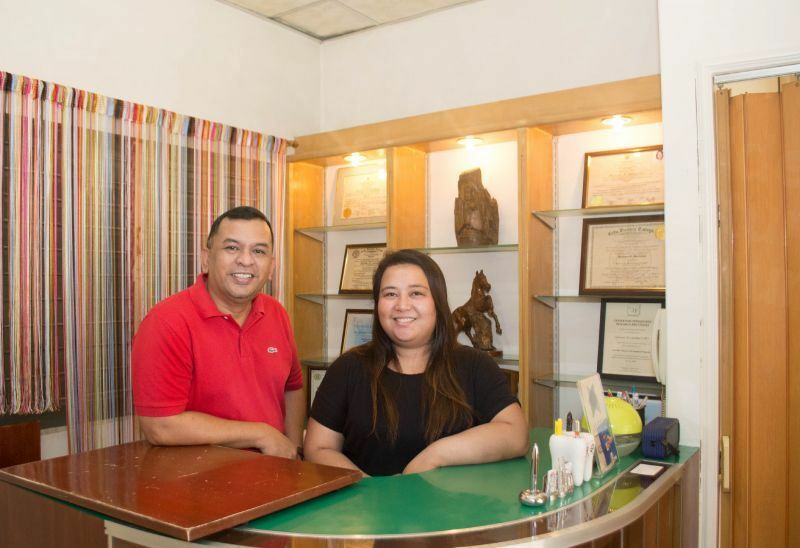 Established in 1990 by Dr Gerardo Cabahug, Cabahug Dental offers a comprehensive range of general and specialist dental care for the whole family. 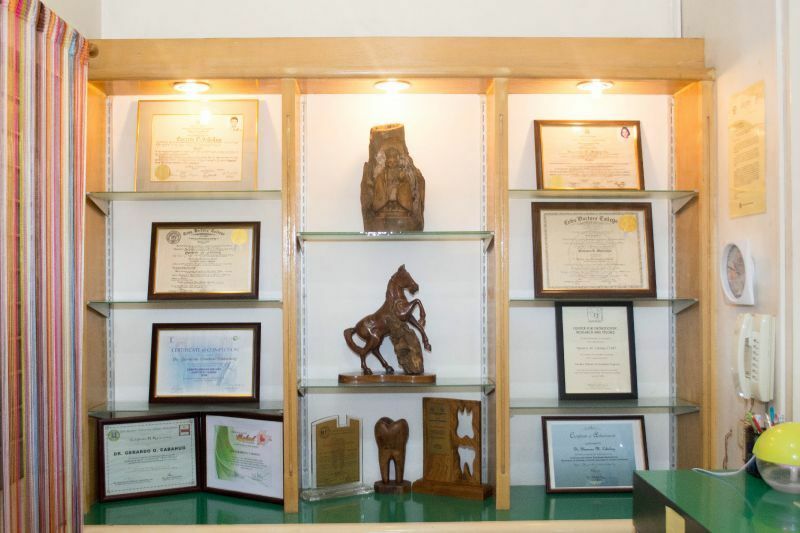 Dr Cabahug is a specialist in dental implants, with more than 25 years’ dental specialty training and experience. 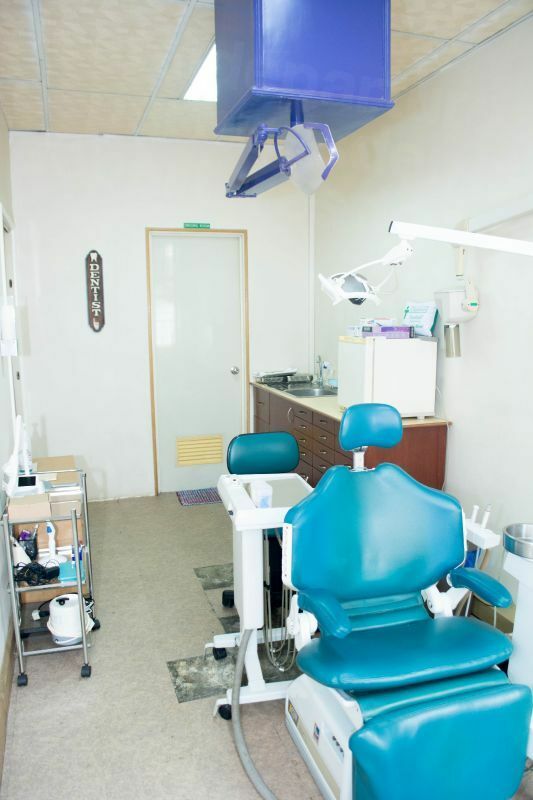 Delivering high-quality, affordable dentistry, alongside a skilled and professional team, Cabahug's services include dental care for your everyday needs, including fillings, teeth cleaning and oral prophylaxis (preventative care). Specialist services include dental implants, oral surgery, orthodontics (braces) and root canal therapy, along with a range of cosmetic dental treatments, such as laminates, dental veneers, crowns, bridges and dentures. 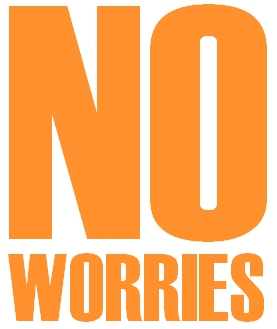 Open Monday to Saturday until 5pm, the facility offers free in-clinic wi-fi and an initial free consultation. Why not find out how Cabahug Dental Office can help you obtain complete oral health – contact the Customer Care Team at Dental Departure today. The fee or surcharge for credit cards is 3.5%. 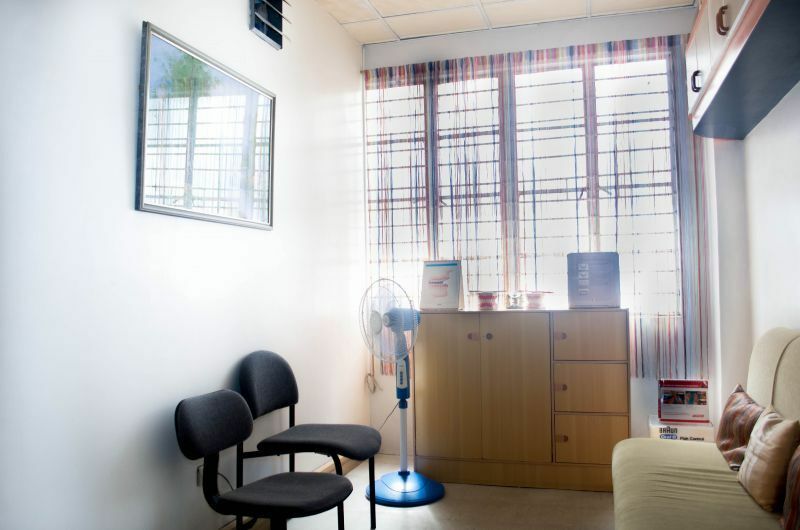 View the dental prices and dental treatment durations of Cabahug Dental Office (CFCCC Building) , in Cebu City, Philippines. You can view Cabahug Dental Office (CFCCC Building) 's prices in 21 different currencies: you will always know how much you will pay for dental care at Cabahug Dental Office (CFCCC Building) in your home currency. Learn the number of days you will need to visit Cabahug Dental Office (CFCCC Building) to receive your dental care by looking at their treatment durations. 7 days are required for 1-5 veneers and 10 days required for 6+ veneers. 7 days are required for 1-5 crowns, 10 days required for 6+ crowns, and 14 days for full mouth crowns. First stage of implant placement: 14 days. Second stage, placement of permanent restorations: 21 days. Please note that in order to be a candidate for implants, ideal bone condition is required, and should bone grafts and/or sinus lifts be required for implants placement, additional time may be required. Inquire further for your case. Root canal treatment time can vary based on prescence of infection on the tooth. For a root canal and temporary crown/filling 5 days are required. For a root canal treatment including the post & core build up and permanent crown restoration, 7 days are required. Root canal treatment time can vary based on prescence of infection on the tooth. Inquire further for your case. Price is depends on the # of canals present. 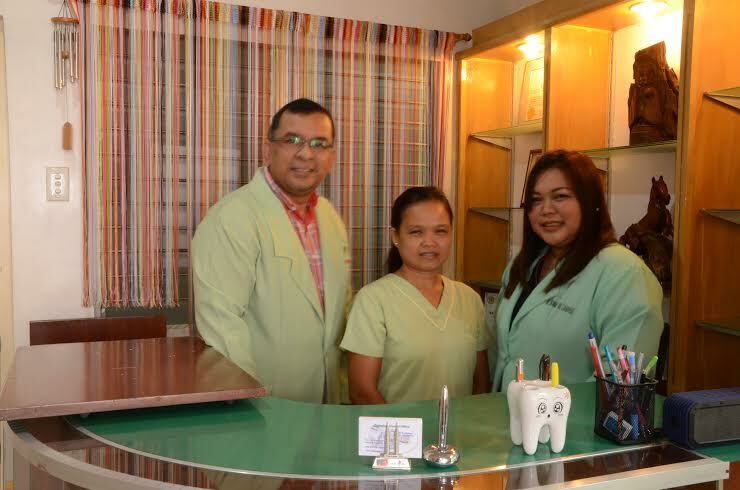 Read real reviews from real patients of Cabahug Dental Office (CFCCC Building) , in Cebu City, Philippines. 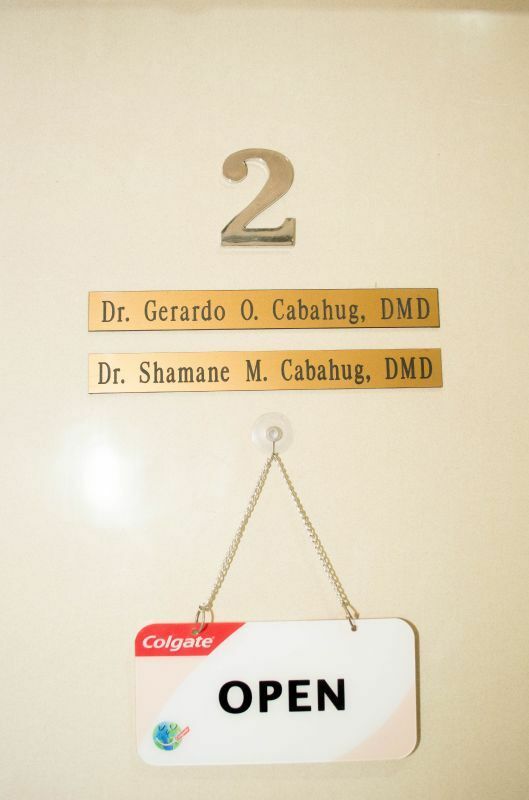 Cabahug Dental Office (CFCCC Building) has achieved a star rating of 4.5 based on 9 reviews. If you are a past patient of Cabahug Dental Office (CFCCC Building) please click the 'write review' button to provide your review for others to read. Writing a review for Cabahug Dental Office (CFCCC Building) will only take 2 minutes to complete. 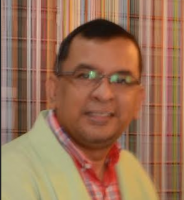 Thank Dr. Cabahug for the great service. Me and my son are very satisfied. 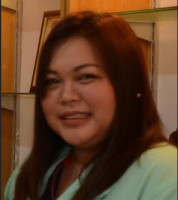 Thank you Dr. Shamane M. Cabahug. The doctor and staff were very nice. My main concern is the cleanliness of their office and the building they occupy. 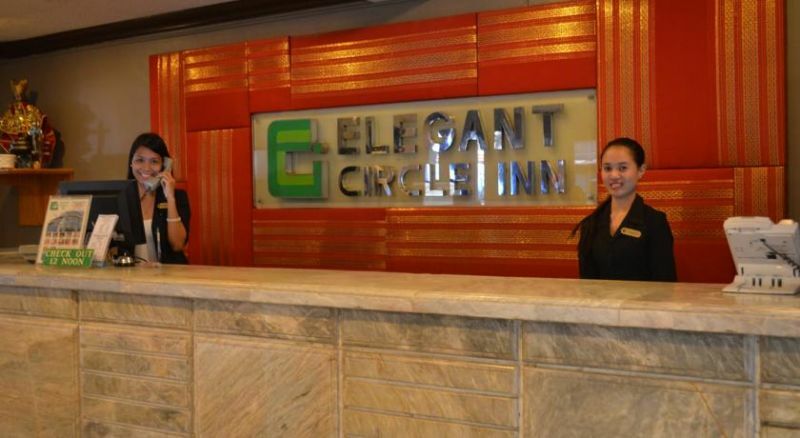 In Cebu City, Elegant Circle Inn is just a 5-minute walk from Capitol Building. 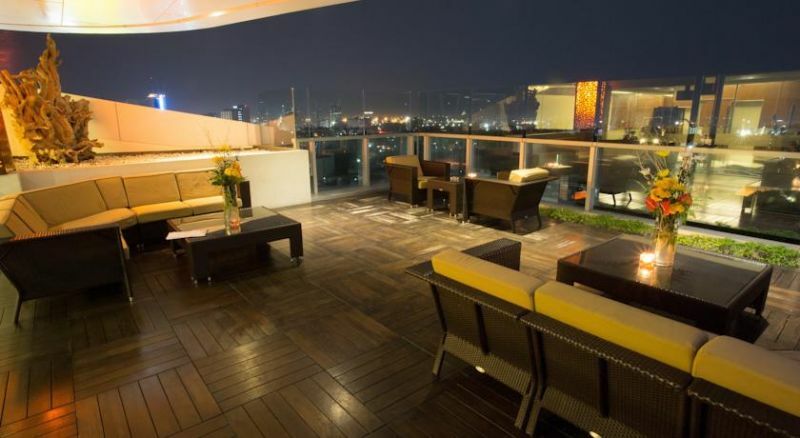 It has a restaurant, and offers massage services and a karaoke facility. Free Wi-Fi is provided throughout the property. Towering over Cebu City, Crown Regency Hotel features its own entertainment complex with a 4D Theater and roller coaster. Featuring panoramic city views from its indoor pool, it also offers a spa. 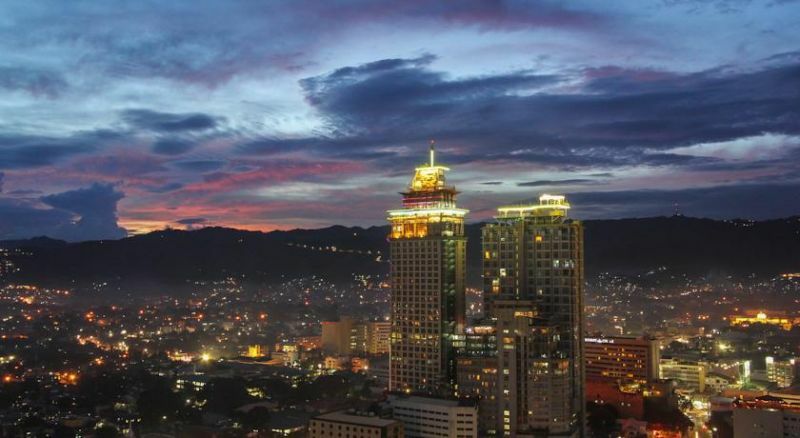 Centrally located in Cebu City, Best Western Plus Lex Hotel Cebu offers modern air-conditioned rooms with free Wi-Fi. A 5-minute drive from Ayala Centre Cebu, the hotel also provides an infinity pool on the roofdeck, a fitness centre and massage services.